Happy weekend everyone. Hope all of you are enjoying you time offs. I plan to have very low-key one, mostly stay at home and maybe head to the mall for a few hours for some retail therapy. Not that I don't indulge myself on "ordinary" days. Essential oils and pure plant extracts give your skin a natural source of nutrients. 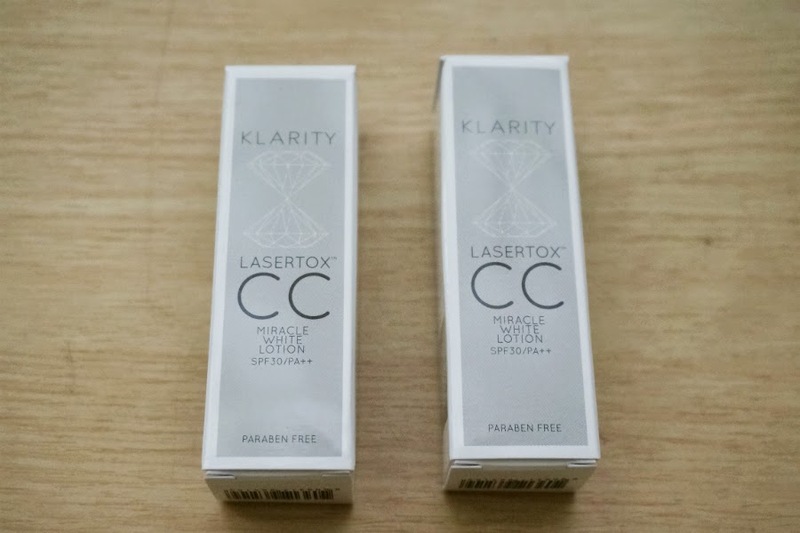 Free from parabens, sulphates, and many other unnecessary chemicals. 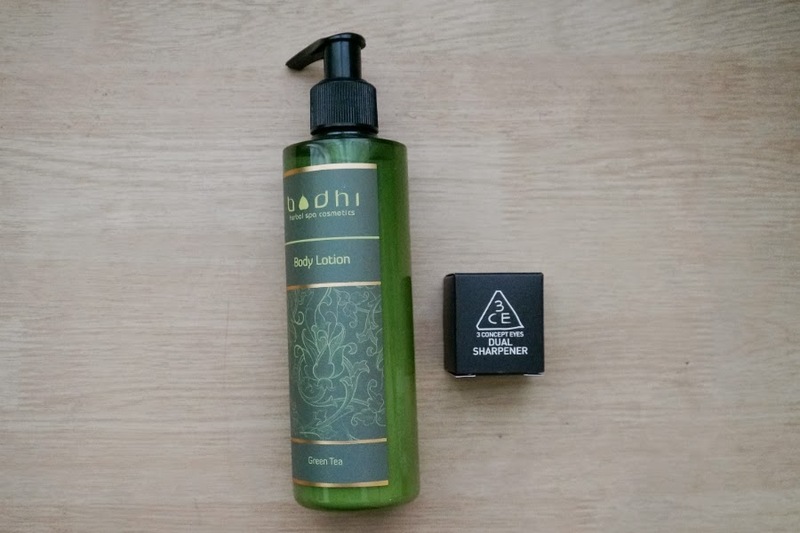 Bodhi products are intrinsically safe for your body and safe for the environment. I got this at 50% discount so it was only around Php 300. 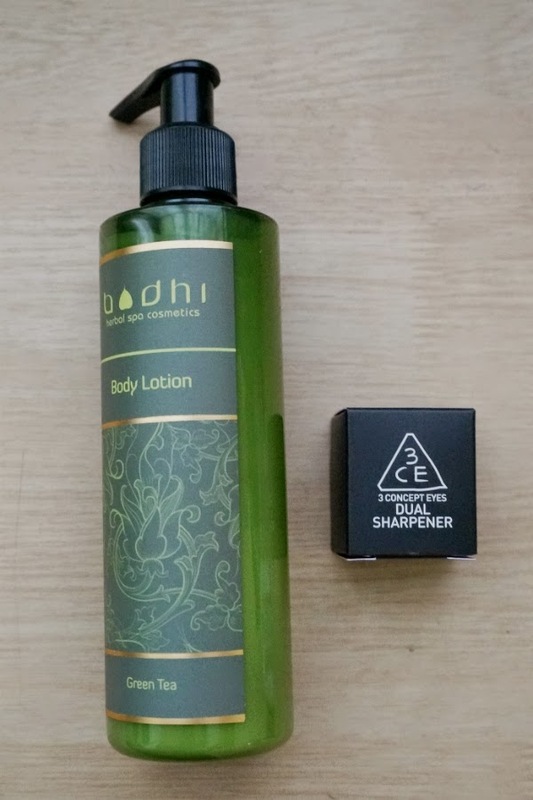 The lotion came in a plastic, dark green transparent container which you can twist left or right to open and close. I'm mostly meh about this because I don't like the smell. It smelled very "grassy", not overwhelming but enough to put me off. I just use this mostly on my legs so that I won't smell it. Too bad about the smell because this is quite moisturizing and absorbed well. My skin feels smooth and supple, with not greasy after feel. 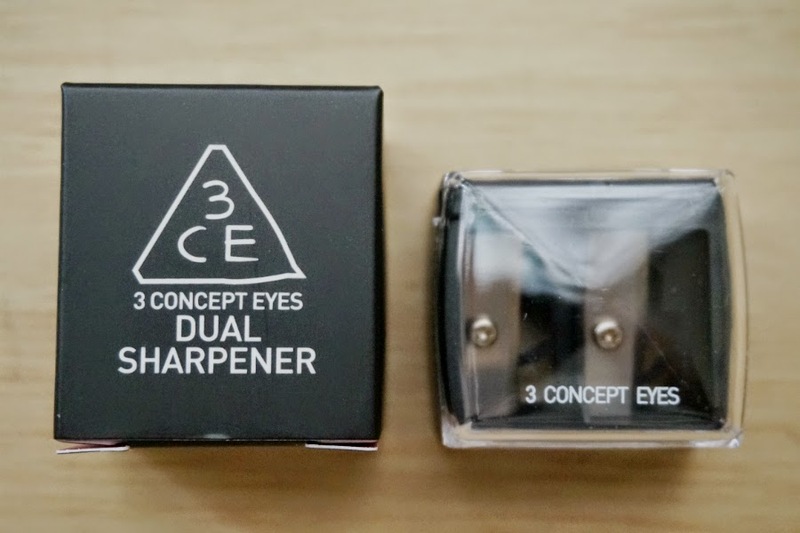 Dual blade to sharpen all types of makeup pencils and crayons. This ensures that the pencil and crayon tips will give more precise and professional looking applications. The handy cover serves to catch all waste shavings. A luxurious moisturizing treatment which rehydrates dehydrated complexions. 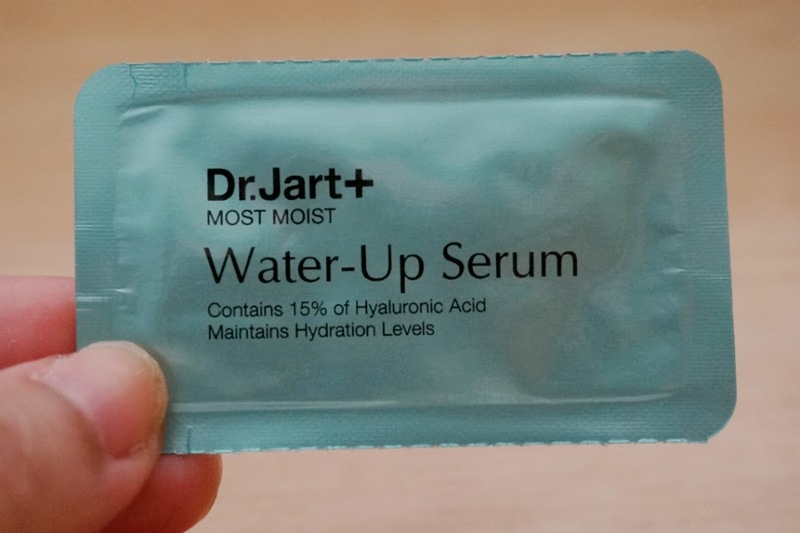 Enriched with 15% Hyaluronic Acid, Most Moist Water Up Serum offers longer lasting moisturisation and promotes moisture retention for a healthier complexion. Suitable for all skin types, this high performance moisturising serum protects the skin from external aggressors with Radish Kimchi and utilises Olive Leaf to strengthen the skin’s barrier function. 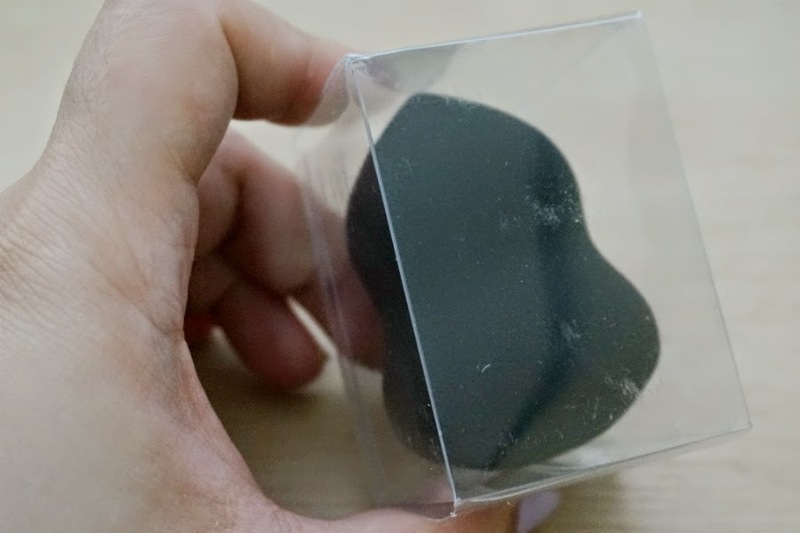 Use Beautyblender's wider side to help blend concealers, foundation, primers and blushes; while its pointed end assists you in applying makeup at hard-to-reach areas, such your along the corners of your eyes, nose and mouth. This SPF 30 multitasking skincare and make-up balm works to brighten, energize, and restore skin elasticity. A multifunctional, anti-aging, protecting, and perfecting BB cream with Flexitone® technology to provide flawless, natural-looking coverage. 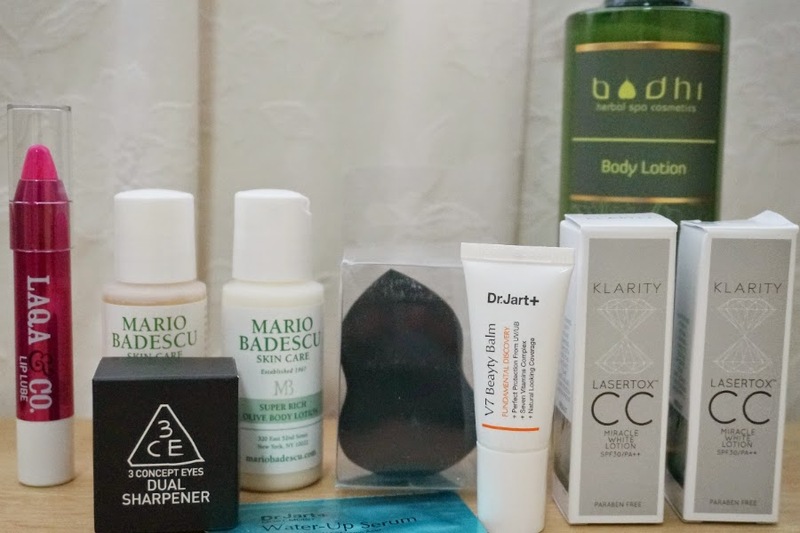 Another BB cream! I'm always up for new things to try out. I liked their Radiance Beauty Balm so hopefully, this will perform as well as that. 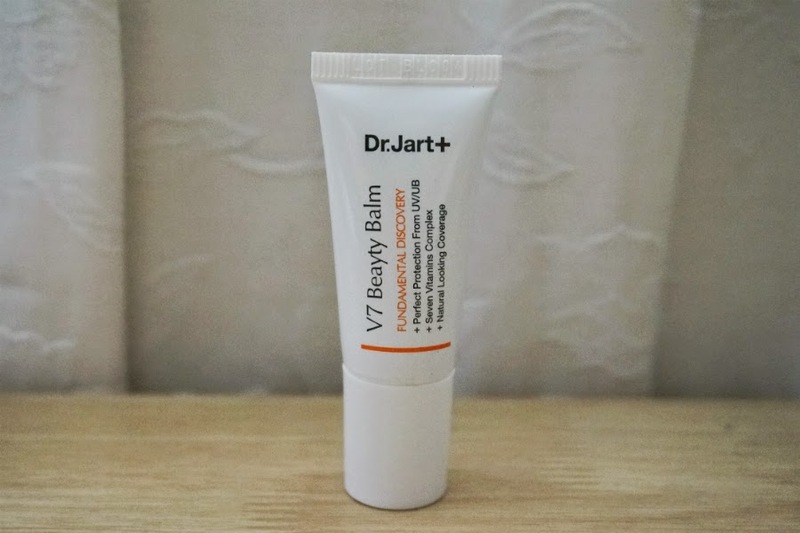 The brand is well-known for their wide range of great-performing BB creams and I have been considering buying a full-sized product. I'm still on the fence which variant to buy so this might make up my mind. Enriched with fresh fruit extracts to exfoliate and cleanse the skin. Papaya and grapefruit extracts help breakdown dead skin cells to leave skin feeling soft and smooth. Ginseng extract rejuvenates while oat protein soothes sensitive and irritated areas. Excellent choice for those with problem skin on the back, chest and shoulders. 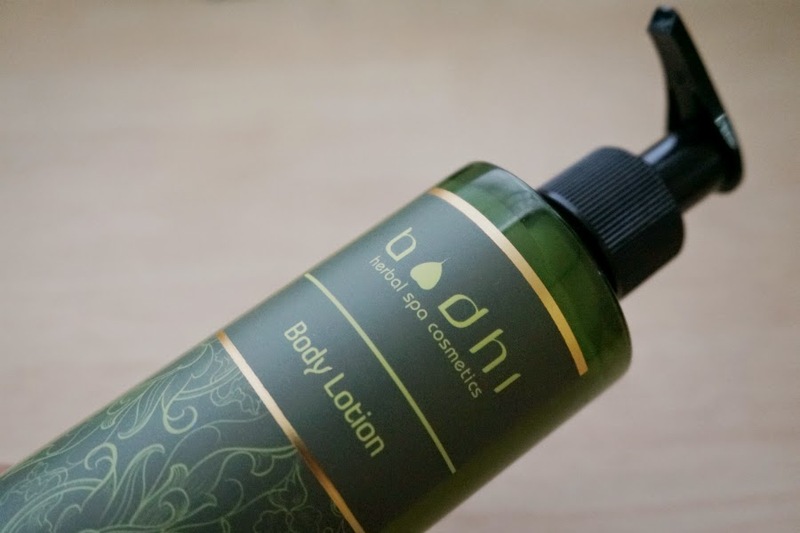 Creamy, rich, Olive Oil based lotion restores lost moisture and leaves the skin feeling soft and silky without being greasy. Quickly absorbing with minimal fragrance so it is perfect for both men and women. A must after bath or sun to revitalize dry skin. 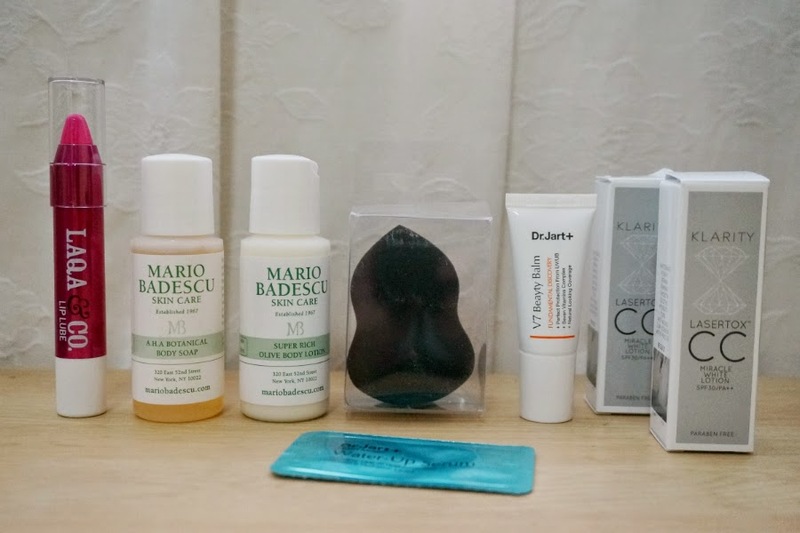 Mario Badescu is well-known for their budget-friendly yet effective skin care. 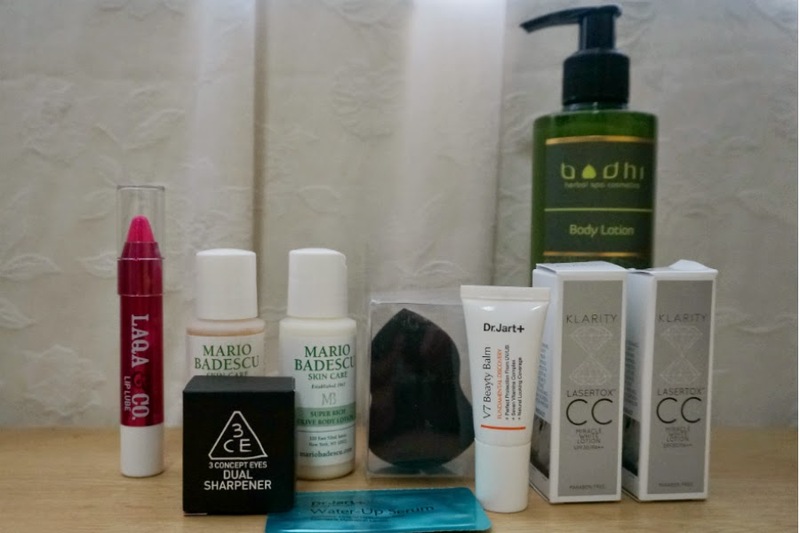 I still haven,t tried anything from the brand so it's great that I'm able to sample some of their products. Lip Lube is a light and glossy hydrating lip balm which perfect for everyday wear. Rather than providing just a glossy shine, the peppermint-shea butter formula delivers an oh-so addictive hit of mint and moisture, with each application to keep lips nourished and moisturized. Stranger Danger is a vibrant hot pink shade. Coverage and color can be built up from sheer to medium. 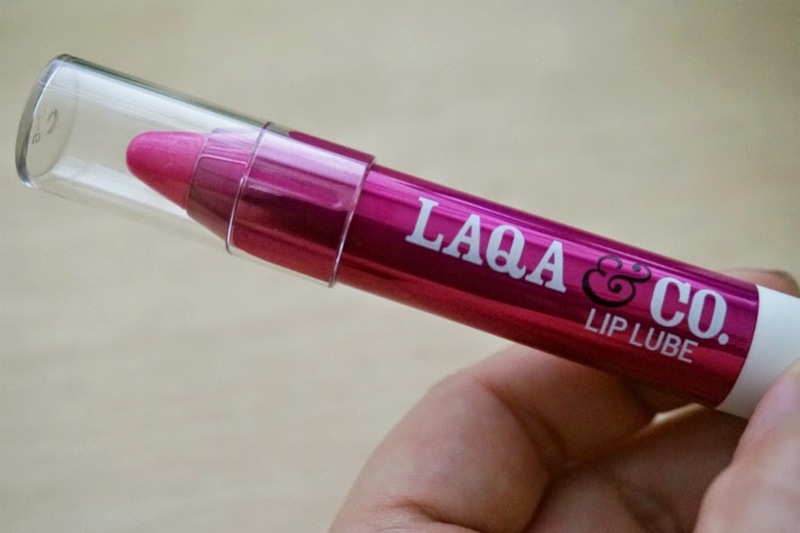 I love the formula of these lip lubes but sometimes, the color doesn't suit me (Looking at you: The Boss Lady). I was excited to see that Luxola sent me a bright color that I would actually use.